Planning a road trip (or any trip, really) can be a bit overwhelming. 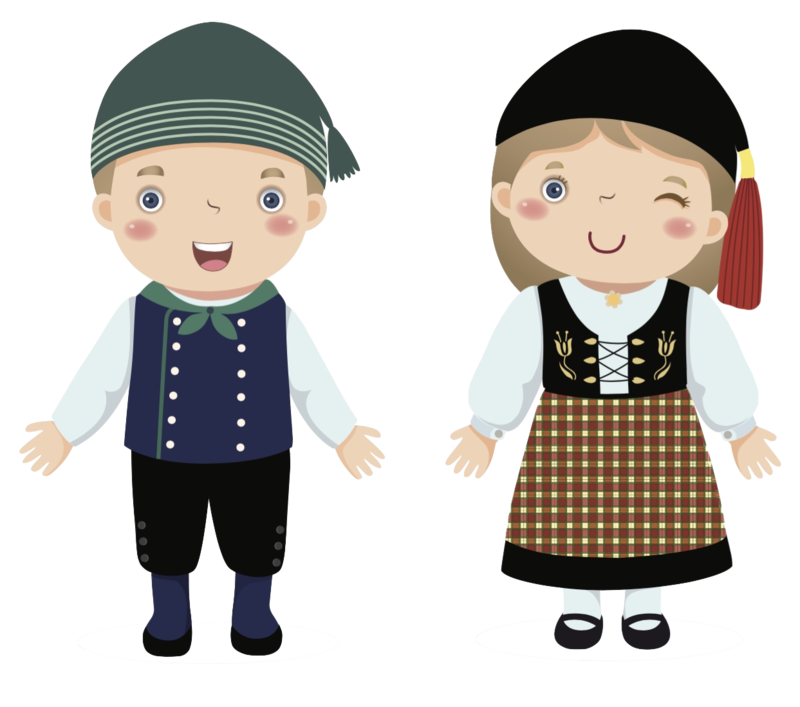 Factor in traveling to a country where you don't speak the language, and it can sometimes be hard to know where to begin. We are here to help with some basic information to get you started planning your Iceland road trip. 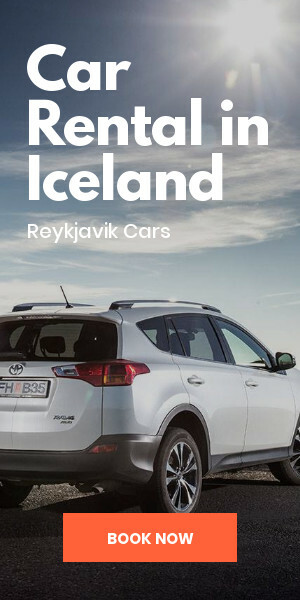 Topics like which car is best for you, where you should go on your Icelandic itinerary, and what to pack will hopefully get you started on planning the ultimate driving holiday. So let's get started on the adventure! 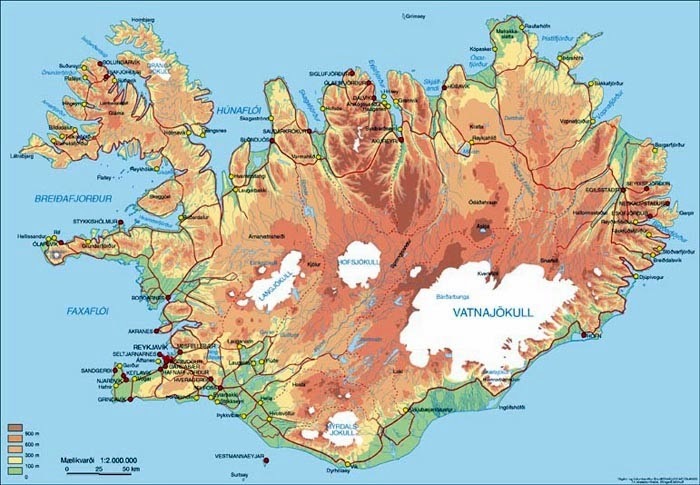 One of the most important factors to take into account when planning your Iceland road trip is which car rental company to use. Not only will you be relying on them to provide you with a well-serviced, well-maintained vehicle, but you will also depend on them for roadside assistance should any problems arise with your rental. Customer service is key. Make sure that you read what previous travelers have to say about the different companies by consulting Google reviews on TripAdvisor. 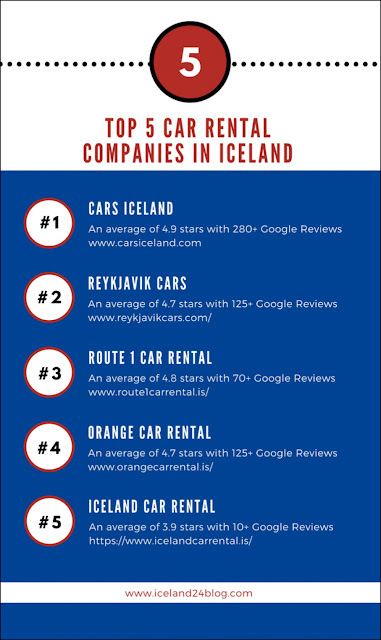 We know how important this topic is, which is why we wrote an entire blog post about the best car rental companies in Iceland. You need to take lots of factors into account when deciding on the best company. While price is very important, it's also good to know which companies have happy customers. Also, take into consideration which types of insurance are offered with your rental and what is already included in the price. There are four main types of car insurance in Iceland, and we recommend getting the full suite of protection. We're not just talking about this because we want you to spend more money on your car rental. It's quite the opposite actually. 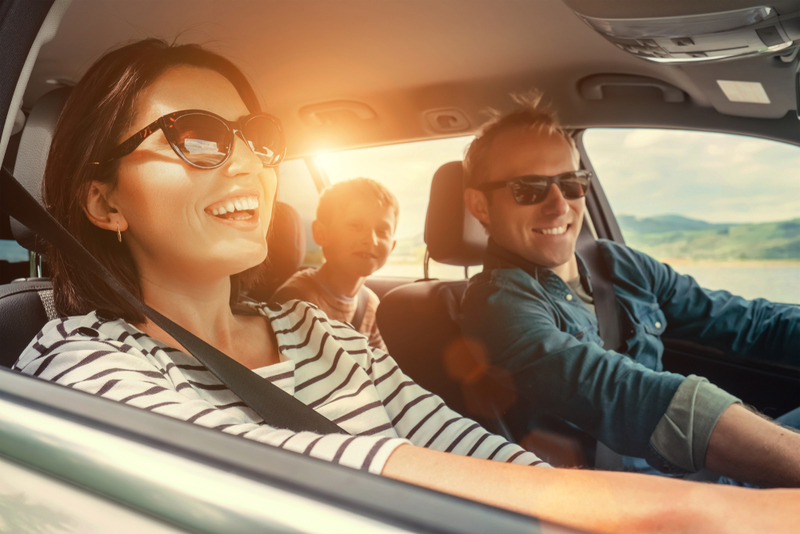 Getting full coverage on your vehicle rental will actually save you money in the long run. Sandstorms, ash from recent volcanic eruptions, and golf ball-sized hail are all conspiring to ruin your car rental and empty your bank account. Be slightly smarter than Mother Nature, and just get the insurance. And of course, stay off the road if there is a storm warning. Of course, there are plenty of different vehicles to choose from. You'll have to decide if you're looking for the least expensive option (which usually does not have four-wheel drive) or if you're looking to drive a car that lets you explore the Highlands and go off-roading. 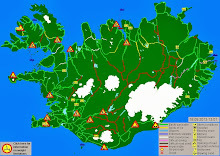 By law, you need to have a 4x4 vehicle to drive on Iceland’s F-roads (mountain roads). 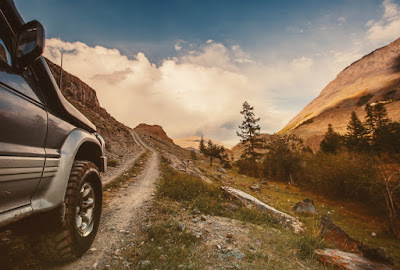 While many of the country’s famous sites and activities are close to the Ring Road, if you choose to go inland you need to have the right car. 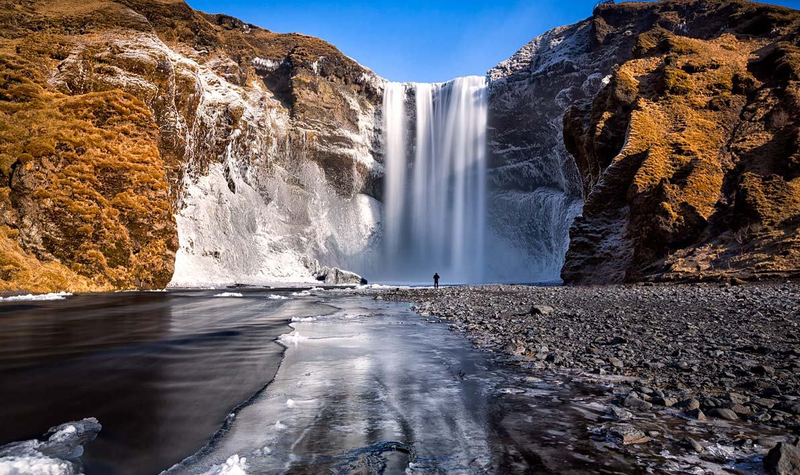 The Perfect Itinerary for Iceland - What Should You See? This by no means includes everything. 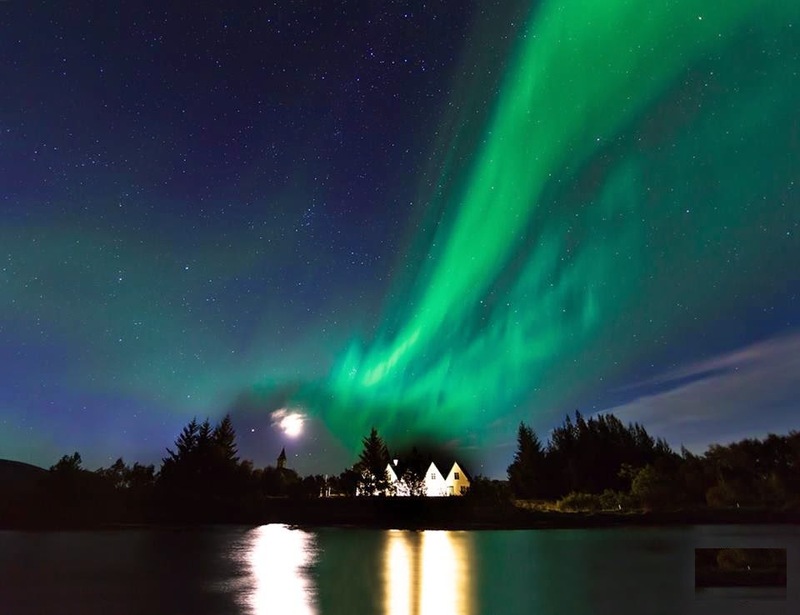 Instead, it's meant to be a set of Iceland highlights that you should definitely consider visiting when making your way around the island. A more exhaustive list would include more glaciers, waterfalls, fjords, select locations, unusual museums, and cultural sites and much more. 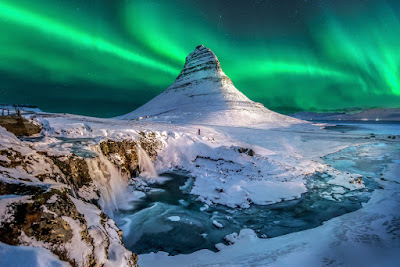 And let's not forget the spectacular Northern Lights that take place every year from mid-September to mid-March. Another thing you'll want to consider when planning your itinerary is deciding where to stop for gas. 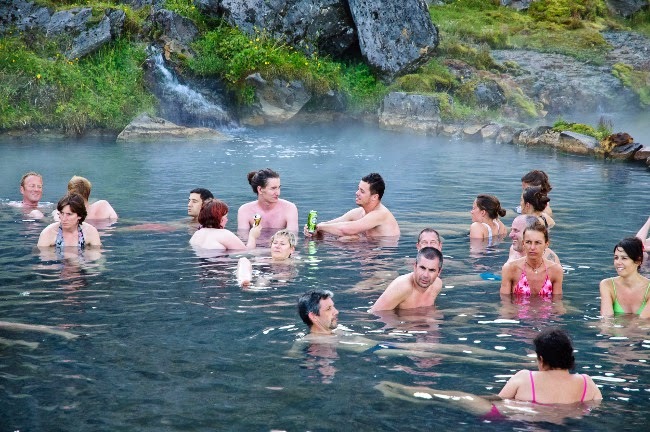 In other countries does isn't really much of an issue, but we know that Iceland is different. While the Ring Road makes driving in Iceland extremely easy, there can be long stretches of Road in remote areas. Not knowing if the closest gas station is two minutes away or twenty minutes away is a terrifying feeling when your gas meter reading is inching closer and closer to E. Mark the petrol stations on your map beforehand. This will save you tons of stress and the headache of running out of gas on an isolated Icelandic road. Okay, great. You’ve chosen the best rental car for your budget and needs. You've decided on a jam-packed itinerary that will take you to some of the country’s coolest and most famous things to see and do. You’ve booked your accommodation along the route. 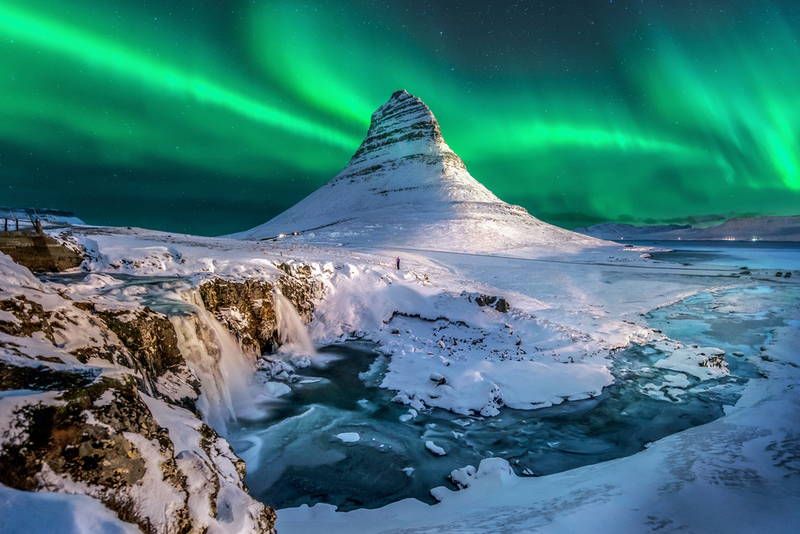 all that's left is to make sure that you pack the right clothes for your Iceland trip. The island’s position on the map just under the Arctic Circle and cold, wet, snowy weather mean that your wardrobe choices can make or break your trip. It's challenging to have a good time when your cotton socks are soaked and your teeth are chattering because you're not insulated enough in frigid temperatures. When preparing your suitcase, you'll need to bring the right items. 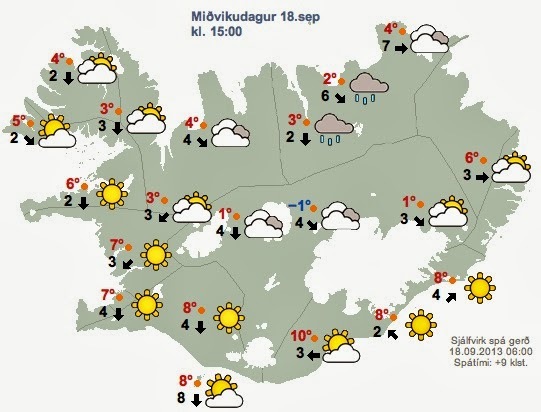 So what should you pack and wear in Iceland? We always say that the bare minimum for choosing the right clothes for Iceland should follow the three layer rule. Your base layer needs to be an insulating, thermal layer. It should be breathable, trap body heat, and absorb moisture all at the same time. A top and pants made out of warm materials such as Merino wool or silk are popular apparel choices. I mention Merino wool specifically because of its high quality. It doesn’t itch, and you can wear it multiple times before needing to wash it. Read the reviews of other buyers on Amazon when purchasing your thermal underwear as these items will be a lifesaver in Iceland. And of course, you should invest in a good pair of wool socks. Wool has the magical quality of being able to absorb lots of moisture and still stay warm. You'll definitely want this in your winter wear arsenal. When temperatures are freezing outside, you need to make sure you have insulating clothing. Materials like fleece are a good choice. It's better to pick a high-quality fabric and use fewer layers than to pile on a bunch of sweaters, pray to the warmth gods, and hope for the best. Try to avoid cotton as it holds on to sweat from below and condensation from above. Moisture is our enemy when trying to stay warm, so pick fabrics that work with you rather than against you. Iceland is rainy and windy. You need to get a durable rain jacket and also add a windbreaker into the mix. A water-resistant outer shell is not enough. Search for clothing and hiking boots that are waterproof (or at least that claim to be) in order to stay dry. This is another area where crowdsourced peer reviews will be your best friend. Downpours and snowstorms are common, and the last thing you want is to be caught without the right footwear or outerwear. While car rental, trip itinerary, and what to wear are some of the more practical aspects of your road trip, you'll also want to start thinking about some fun activities. Glacier hikes and ice caves are especially popular in the winter. During the months of June, July, and August, the country comes alive with summer festivals. Whale watching is especially popular as is hunting the Northern Lights on an excursion. Not to mention all of the different cultural activities. 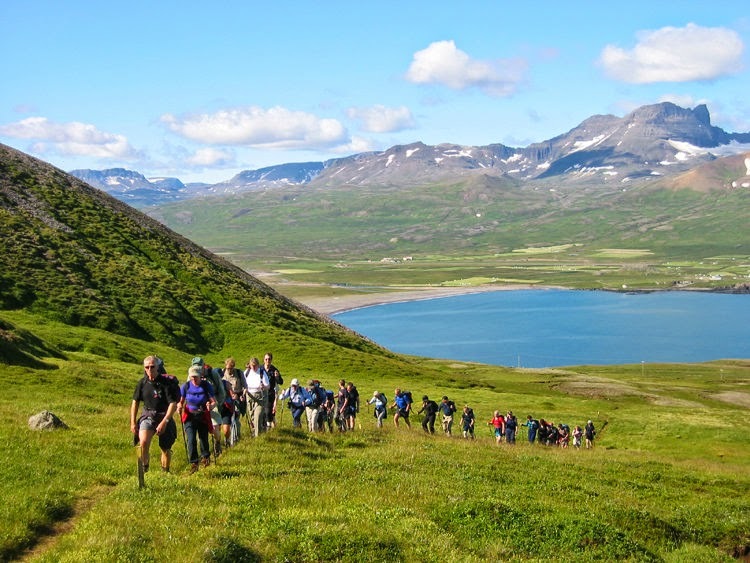 Learn more about the Vikings and Iceland's fascinating history when you come. And last but not least: restaurants! Iceland has a lot of great places to eat, including Michelin-starred like Dill in Reykjavik. And with delicious creations like friend breakfast treat kleina and chocolate skúffukaka cake, your tummy will thank you every day while you're here. 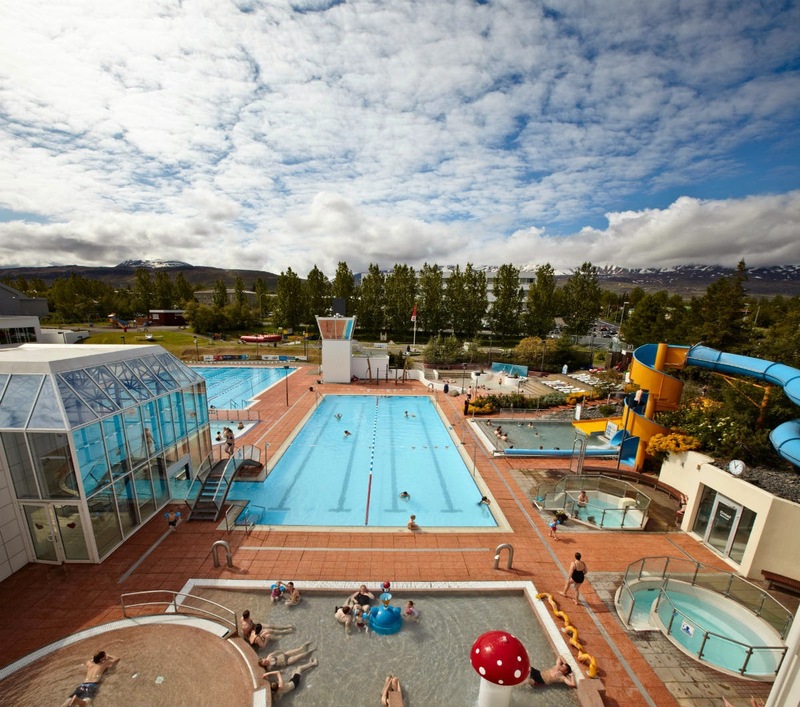 Good luck planning your road trip around Iceland and let us know how it goes.